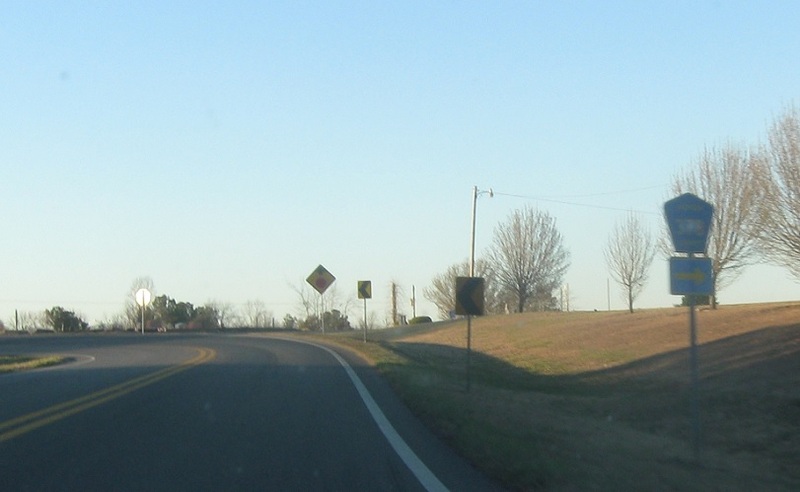 No reassurance shield after the SR 75 junction. 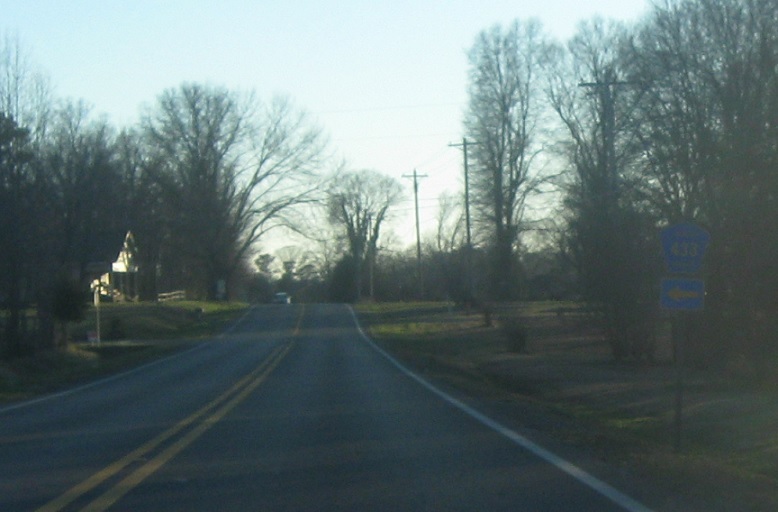 As we enter Henager proper, keep left to stay on SR 40. 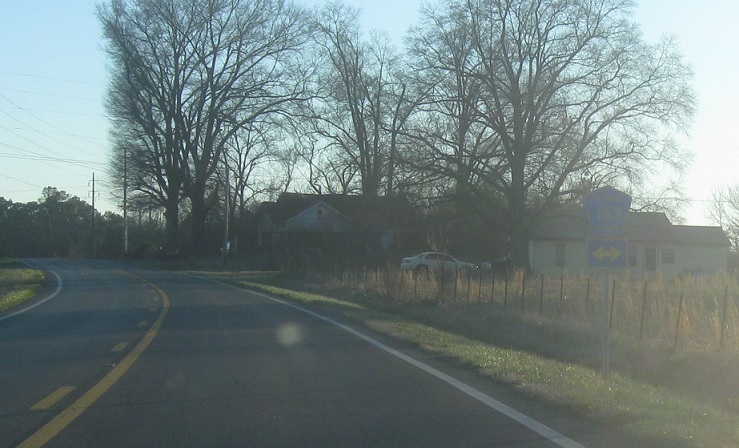 As we leave Henager and enter Jackson County, we’re informed of one last DeKalb County route. 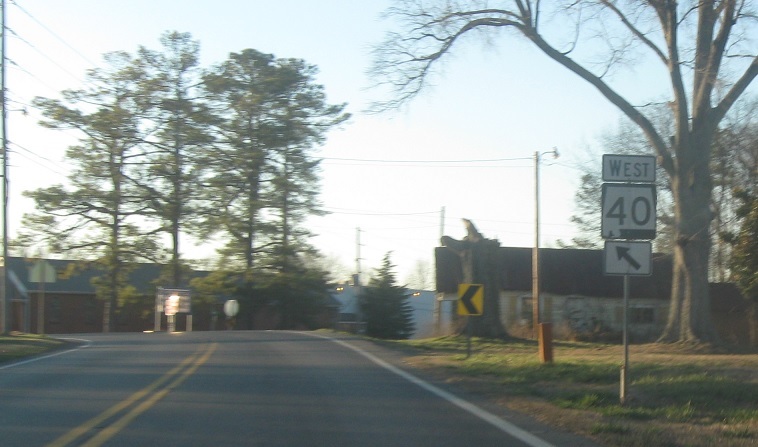 Turn left for DeKalb CR 641. 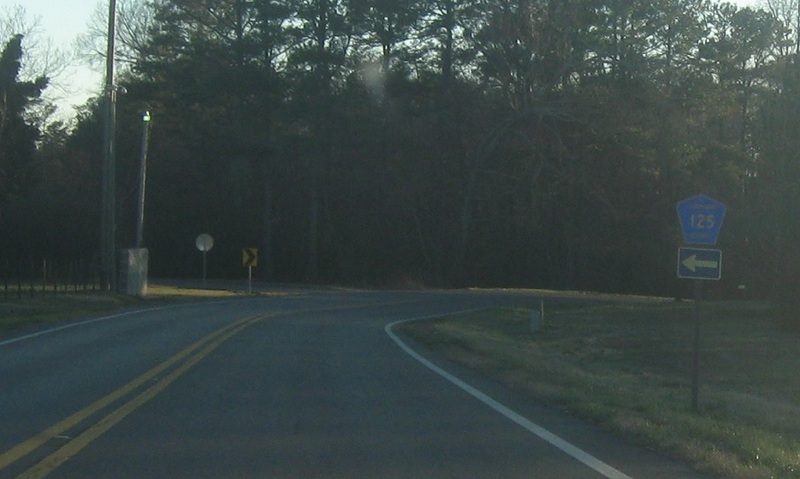 Turn left for CR 433. 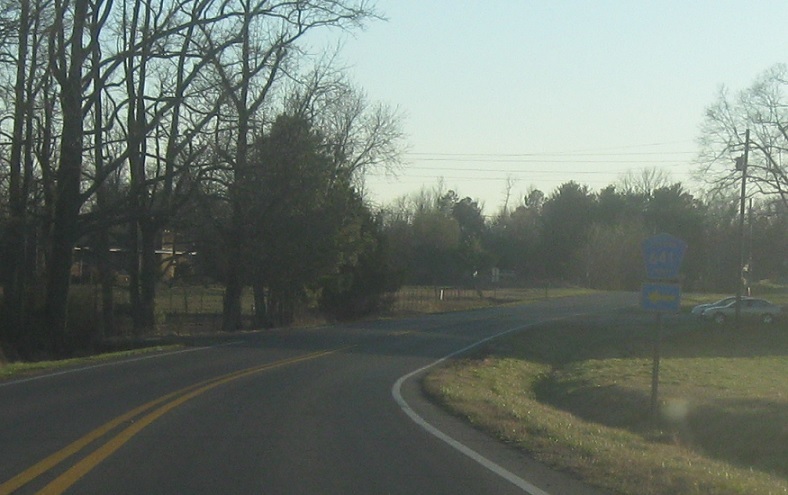 Turn right or left for CR 163. Turn left for CR 125. 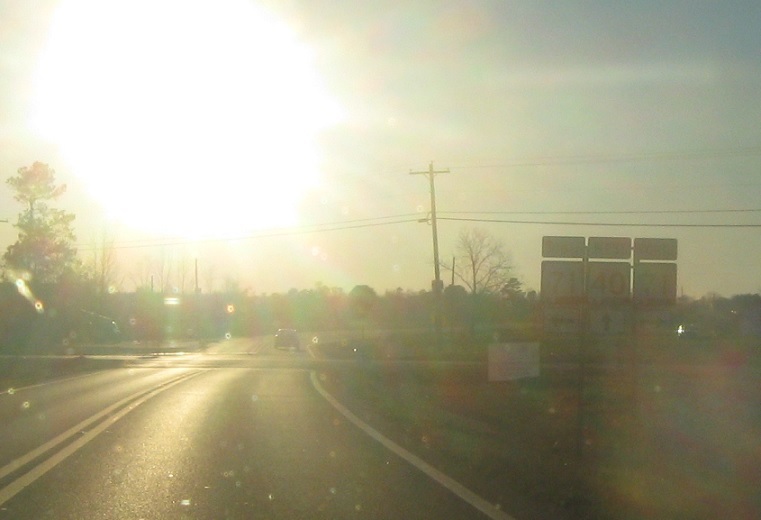 Turn right or left for CR 22. 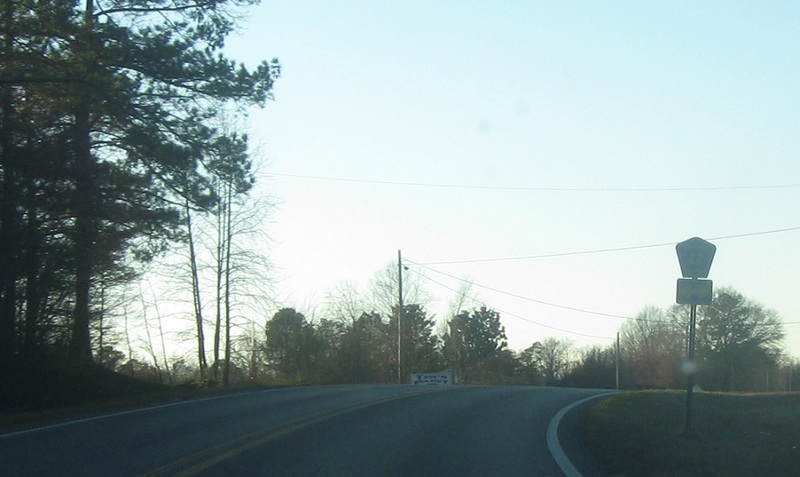 As we approach SR 71, turn right for CR 378. 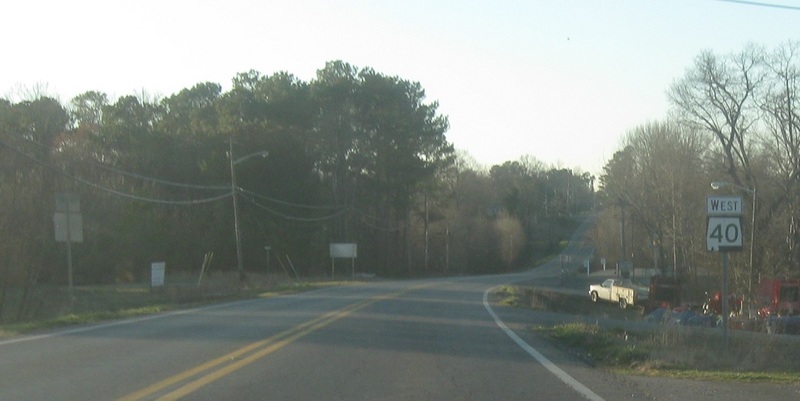 Junction SR 71 coming up. 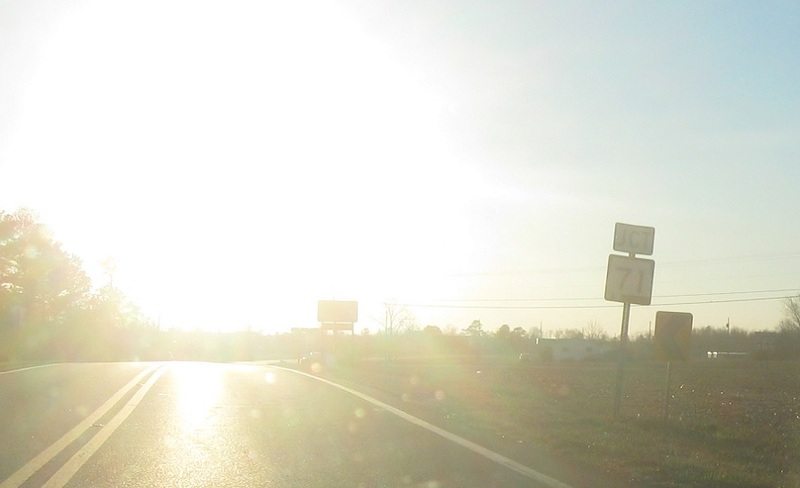 Turn right for 71 north towards Flat Rock and left for 71 south towards Dutton. Stay on 40 west for Scottsboro.